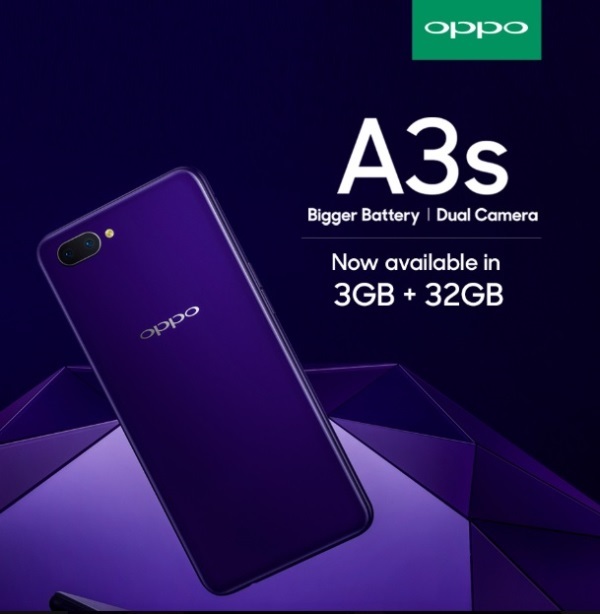 OPPO recently launched its latest budget smartphone – the A3s, which was initially available with just 2GB of RAM and 16GB of internal storage. Now, the phone comes with new RAM/ROM configuration in India. OPPO India announced on its official Facebook page that the OPPO A3s is now available in 3GB RAM and 32GB of internal storage. The new variant is now offered at Flipkart and various offline stores in India. As a recap, the A3s flashes a 6.2-inch IPS HD+ screen with 1520 x 720 display resolution and 18.5:9 aspect ratio. Under the hood, it is powered by Snapdragon 450 octa-core processor paired with Adreno 506 graphics. It boasts 4230mAh battery, too. Jumping off to its photography department, the A3s is mounted with a dual-rear camera setup composed of 13-megapixel and 2-megapixel sensors. It sports a decent 8-megapixel selfie snapper, as well. The phone loads ColorOS 5.1 based on Android 8.1 Oreo O.S. The OPPO A3s 3GB/32GB variant is priced at IDR 10,990 (~Php8.5K) at Flipkart. There are no words yet if the new model will also arrive in the Philippines. However, the 2GB/16GB variant is now available in the country for only Php6,990. 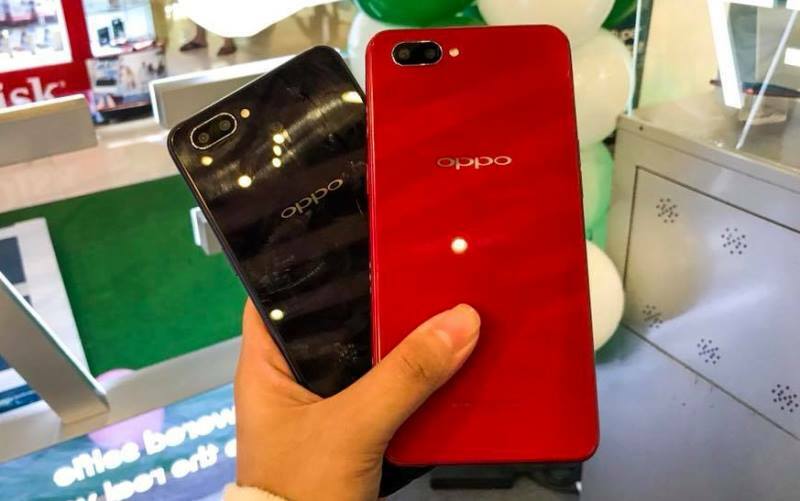 See Also: OPPO F9 to Launch on August 15? F9 Pro Specs Leaked!